Raise your hand if you like short cake! Come on, raise your hand high, don’t be shy. Now, raise your hand if you like a banana split! 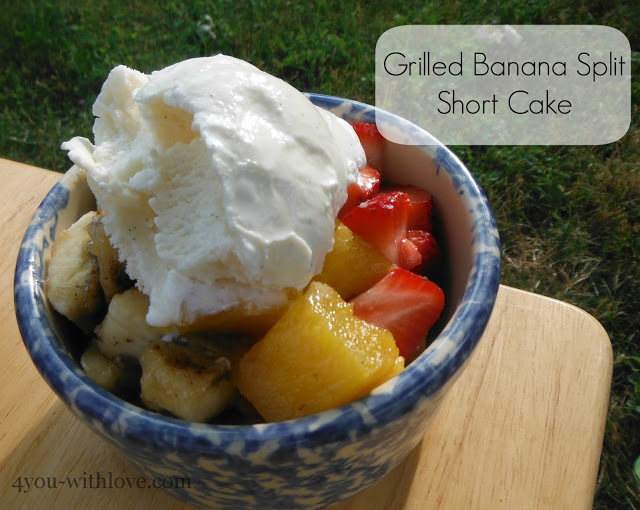 So, what if we combined the two and made a banana split short cake….but grilled? Sound yummy or weird? I think You’ll find it yummy! Here’s inspiration no….